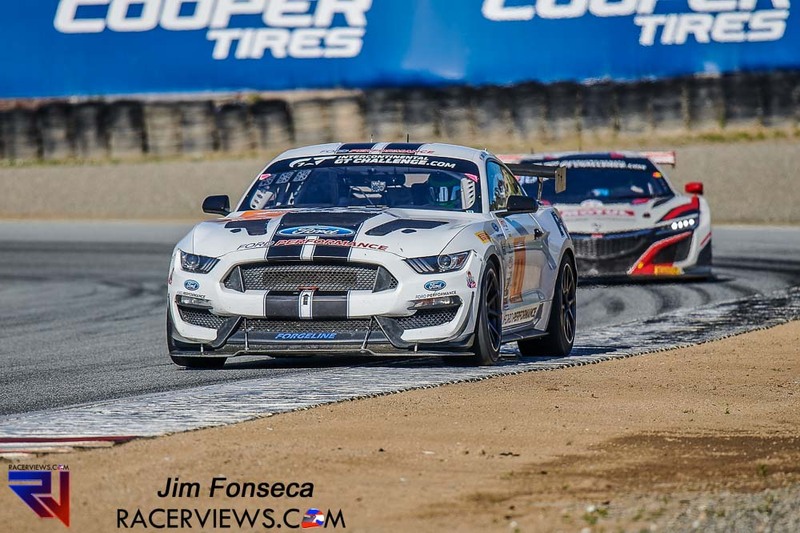 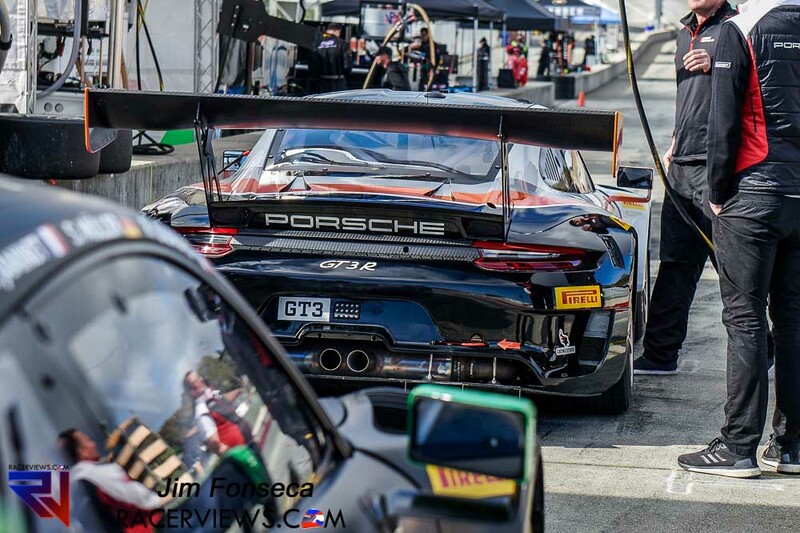 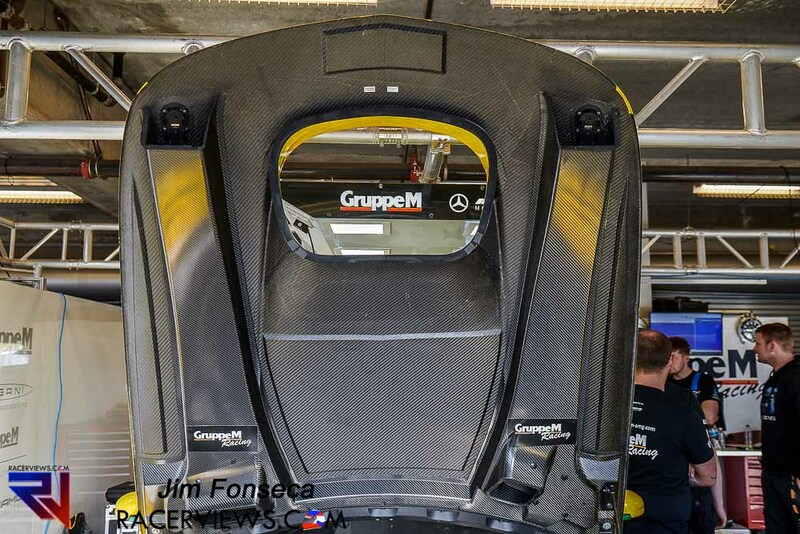 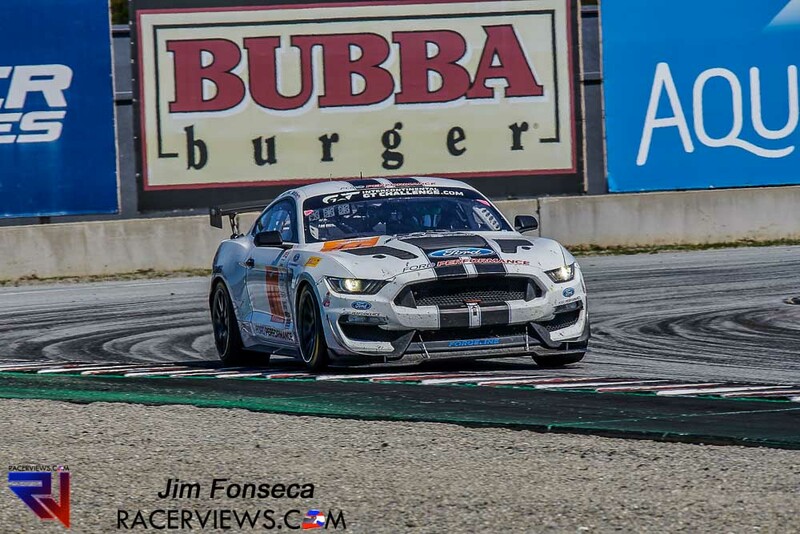 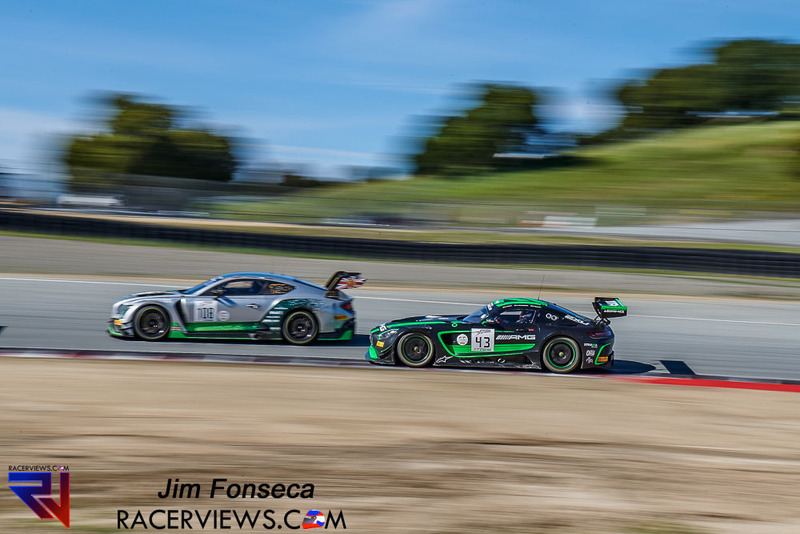 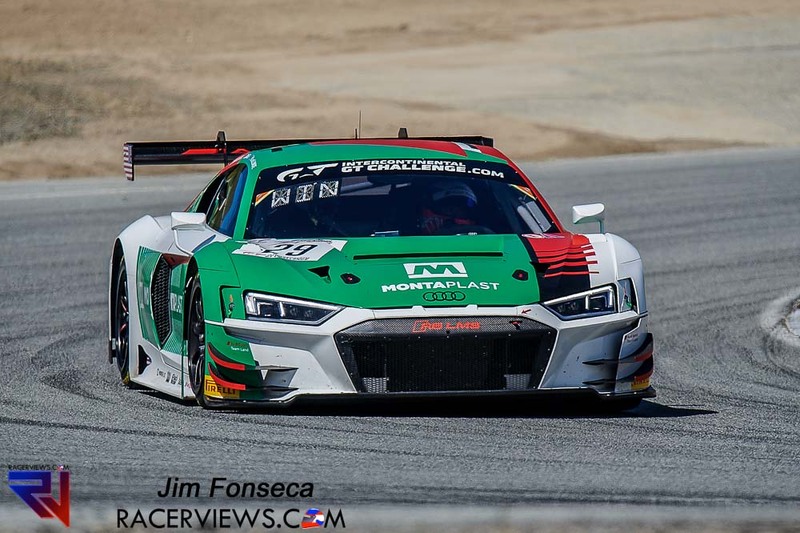 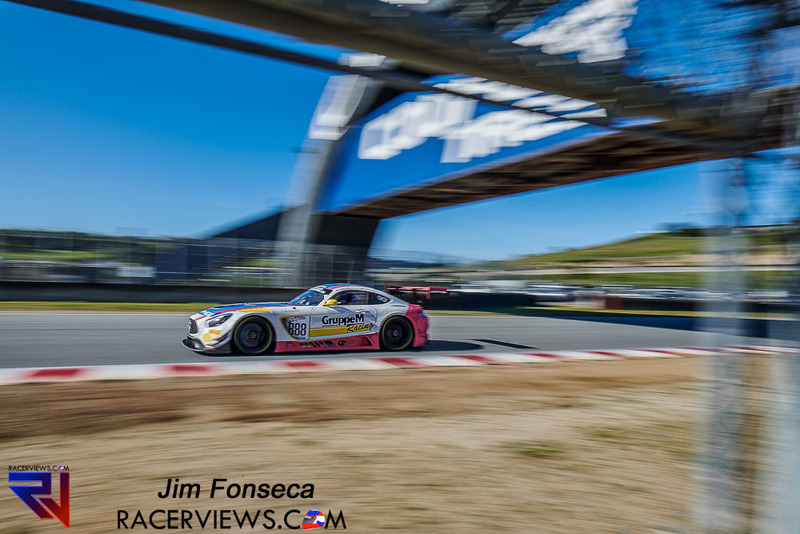 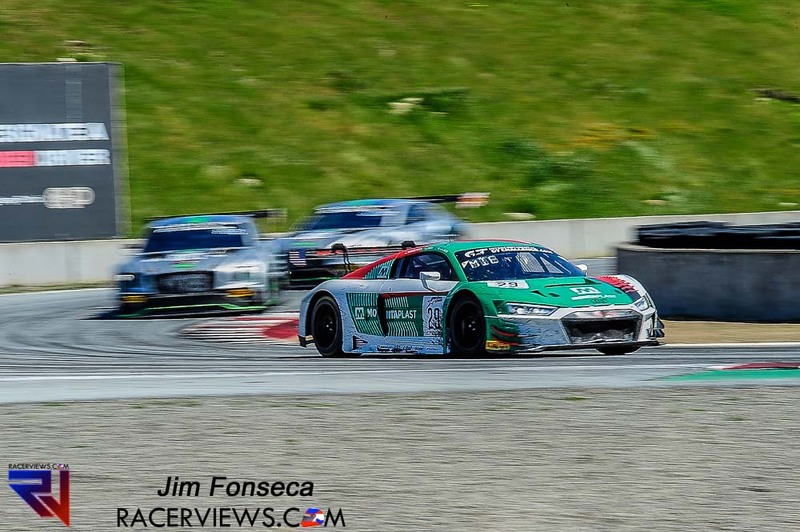 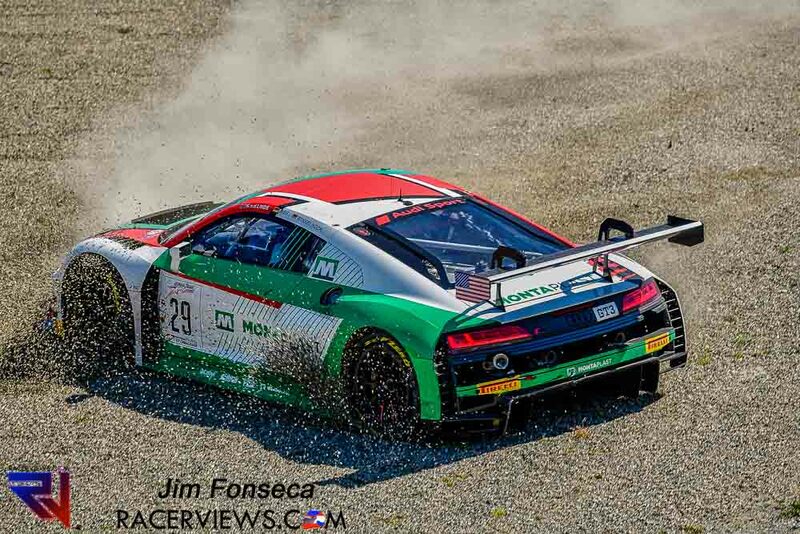 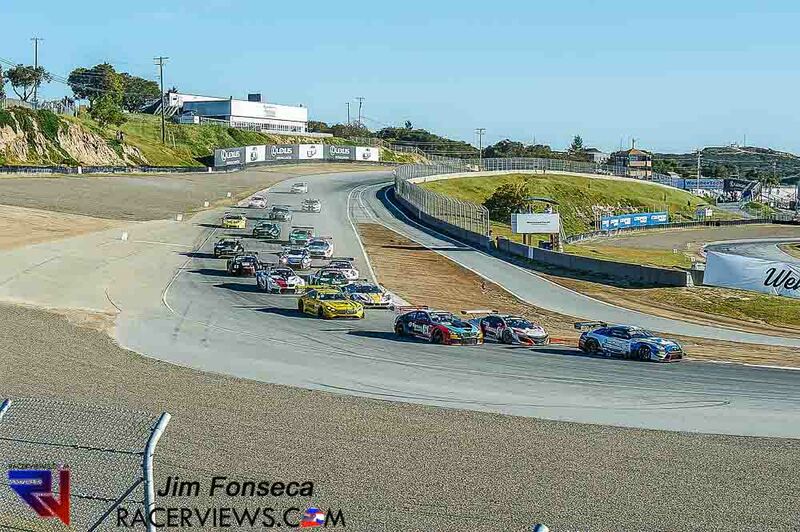 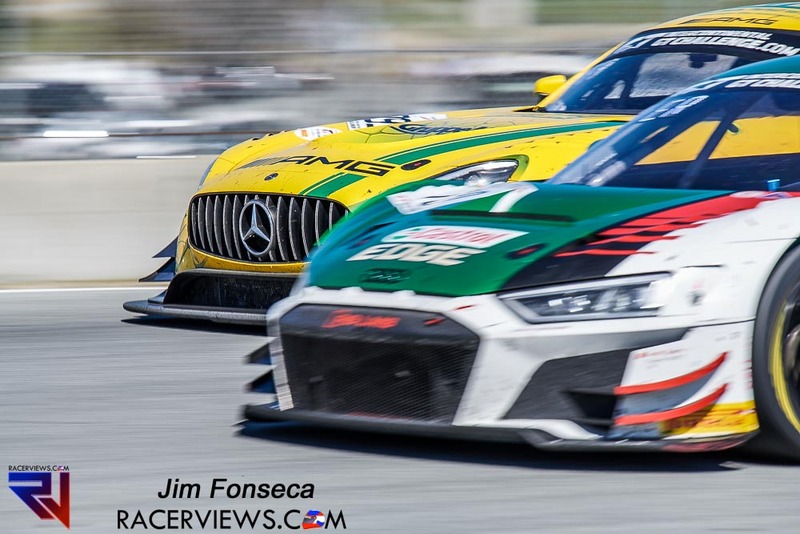 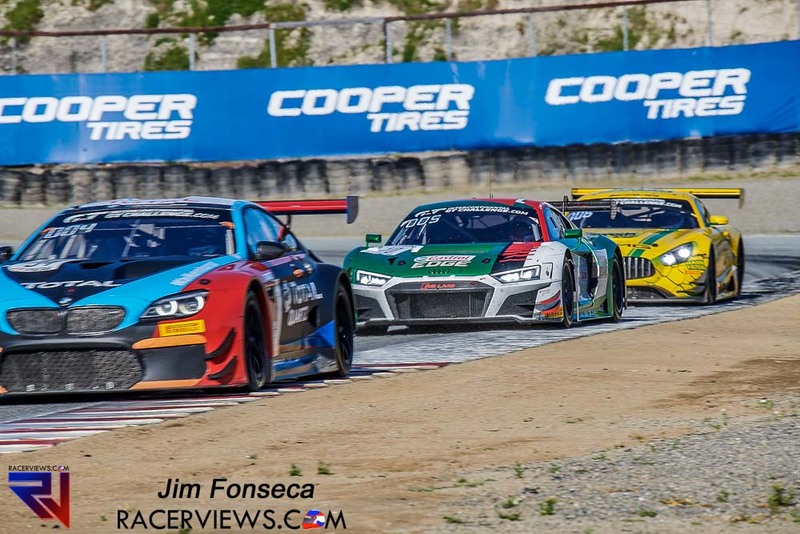 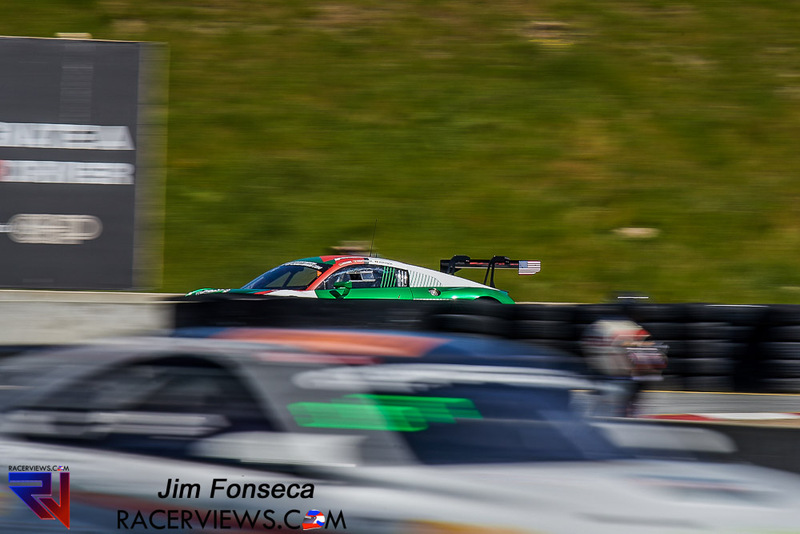 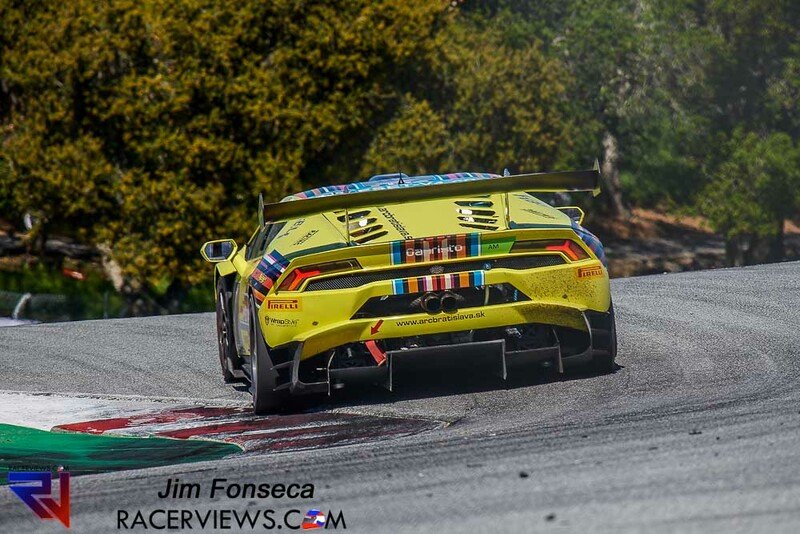 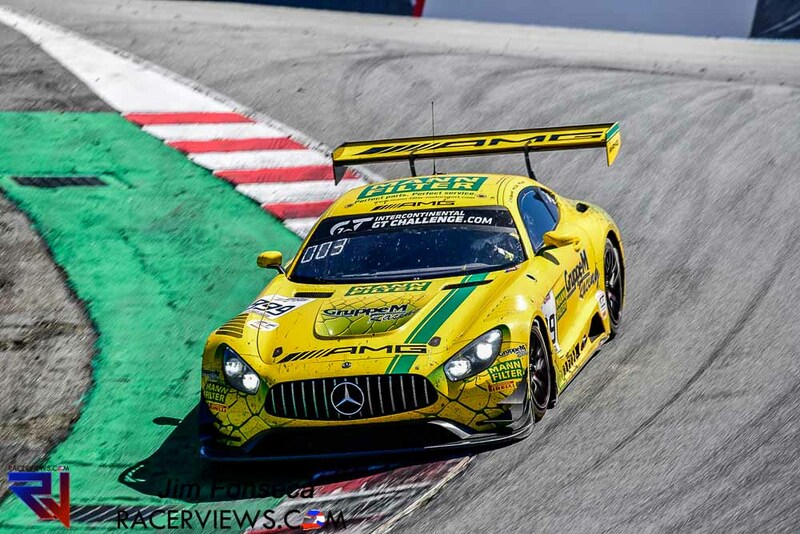 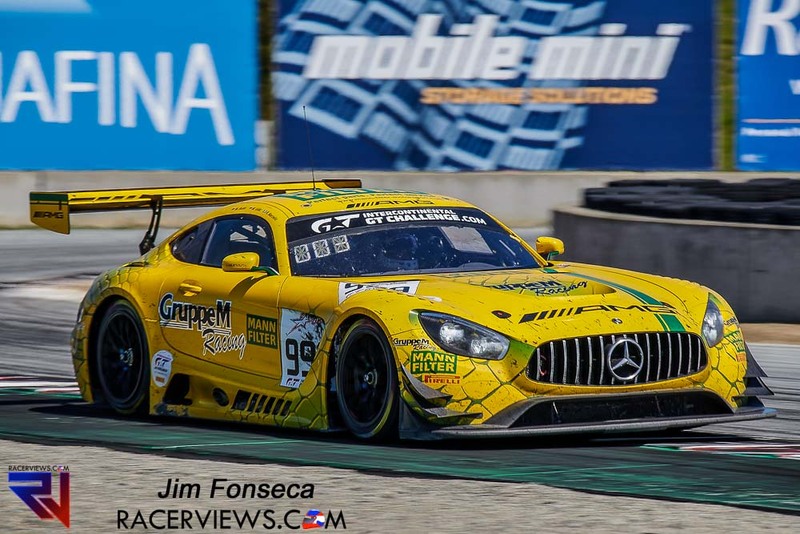 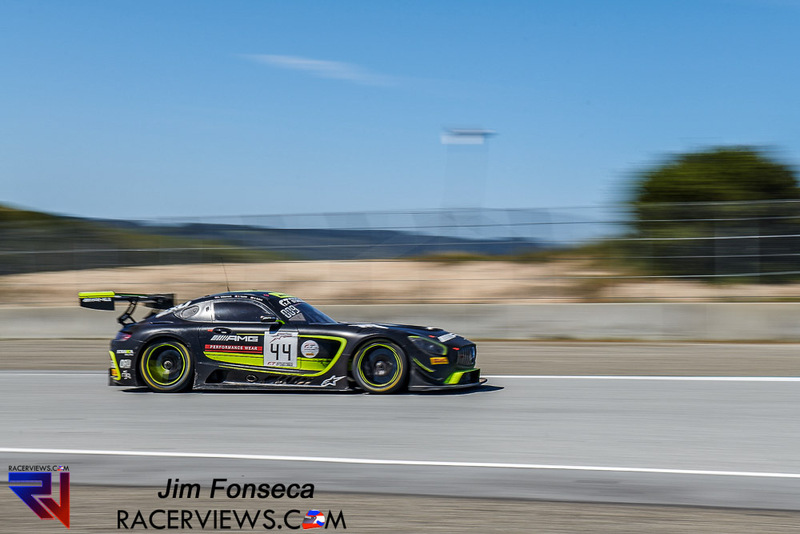 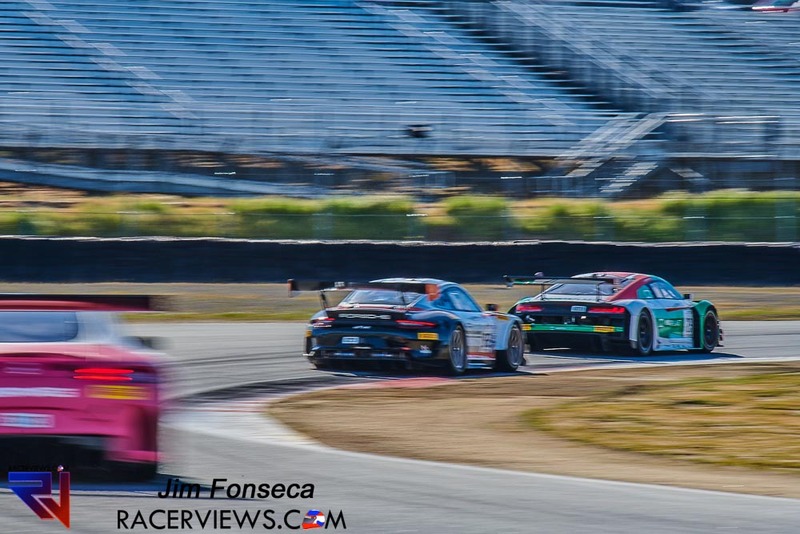 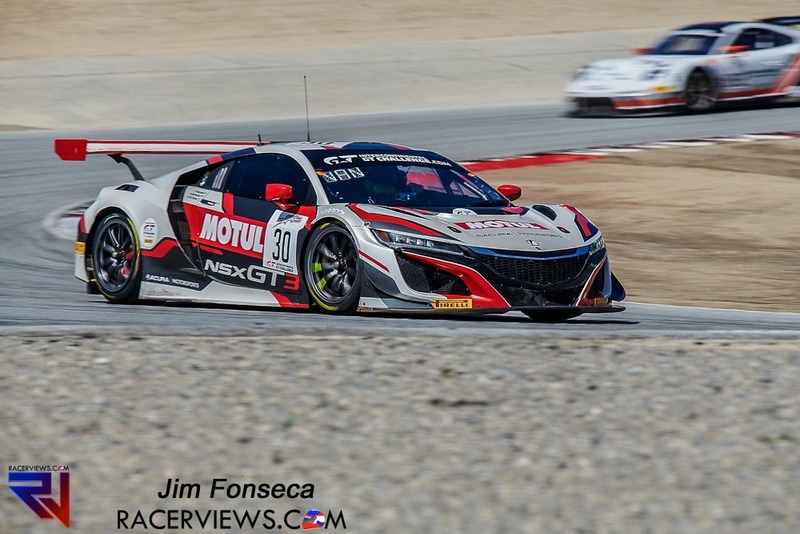 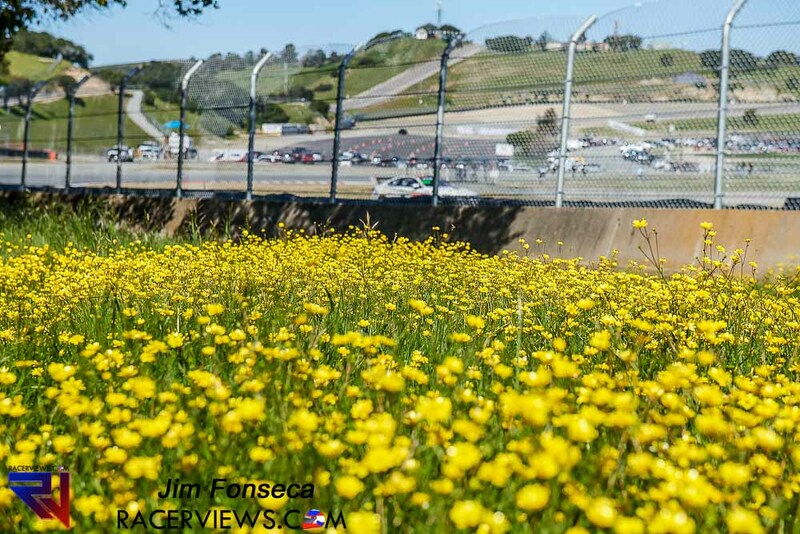 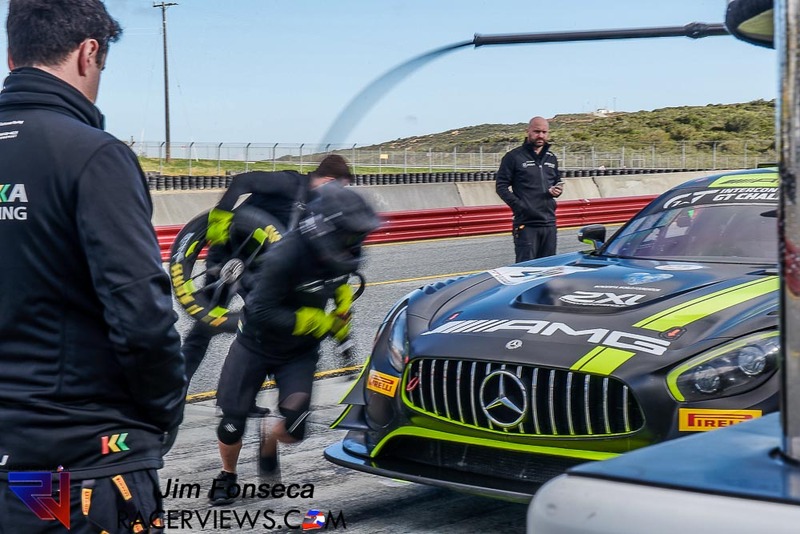 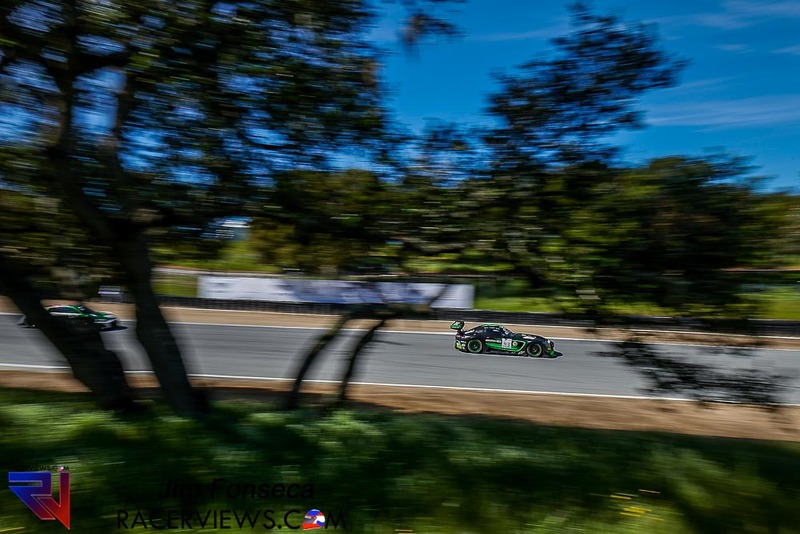 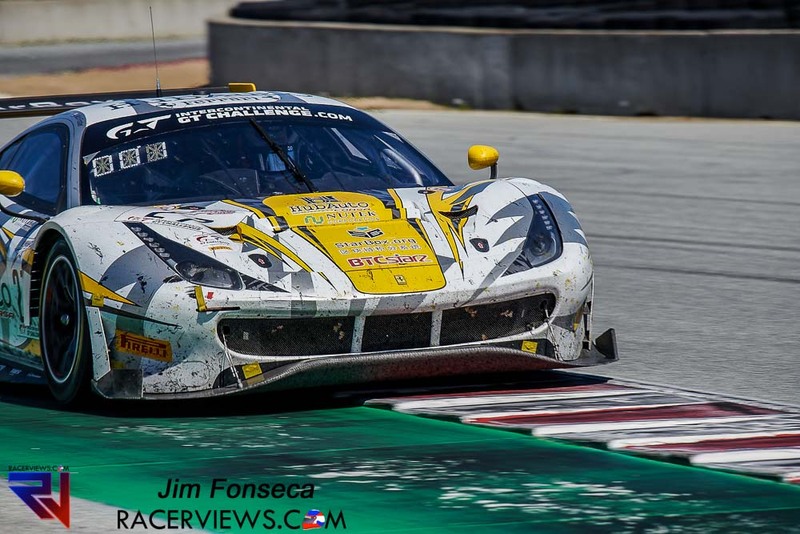 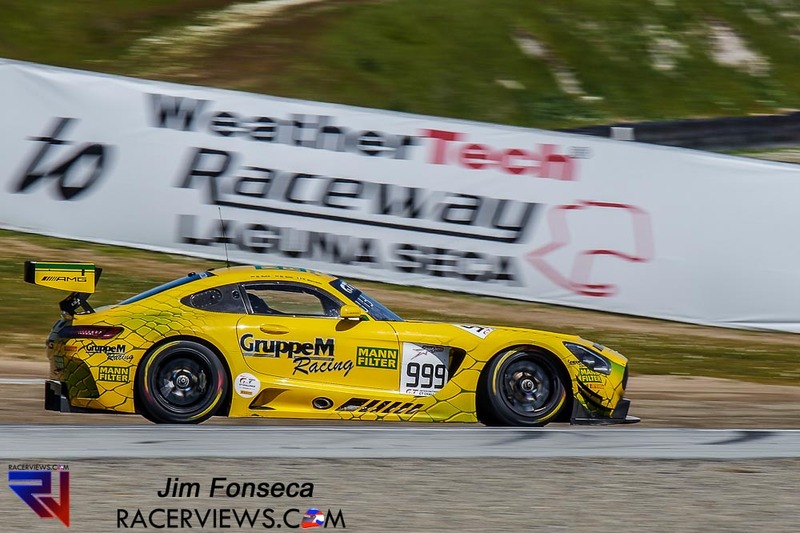 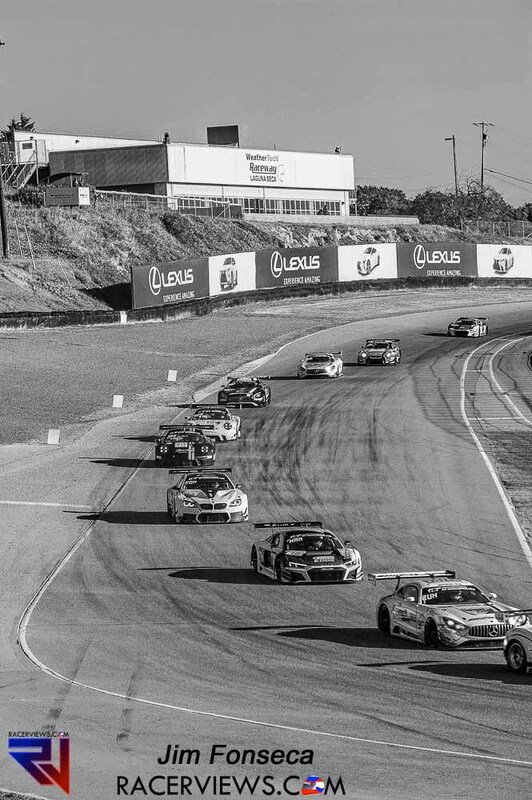 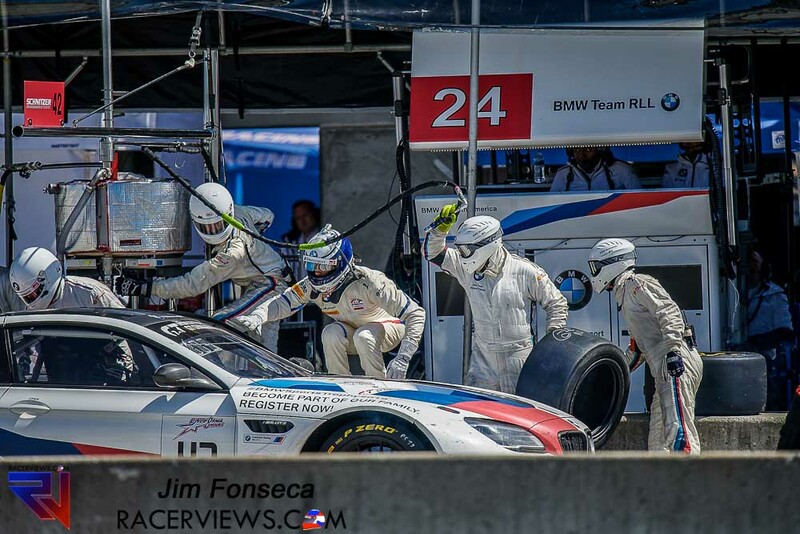 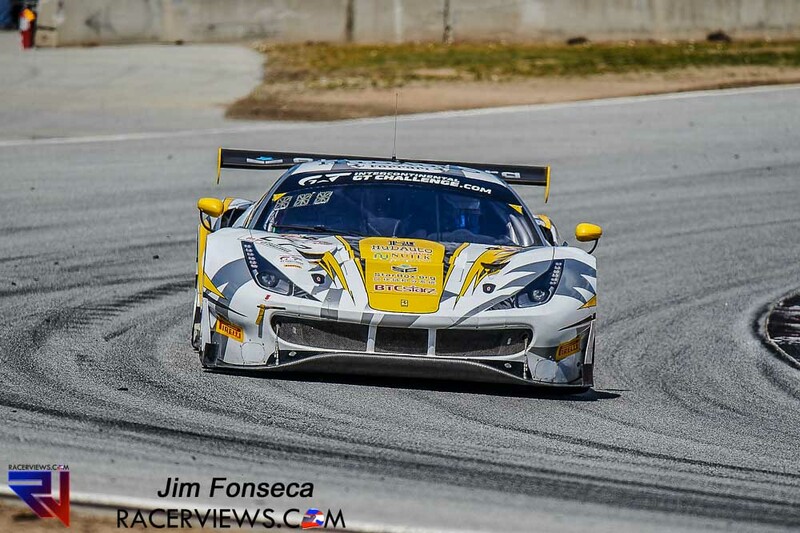 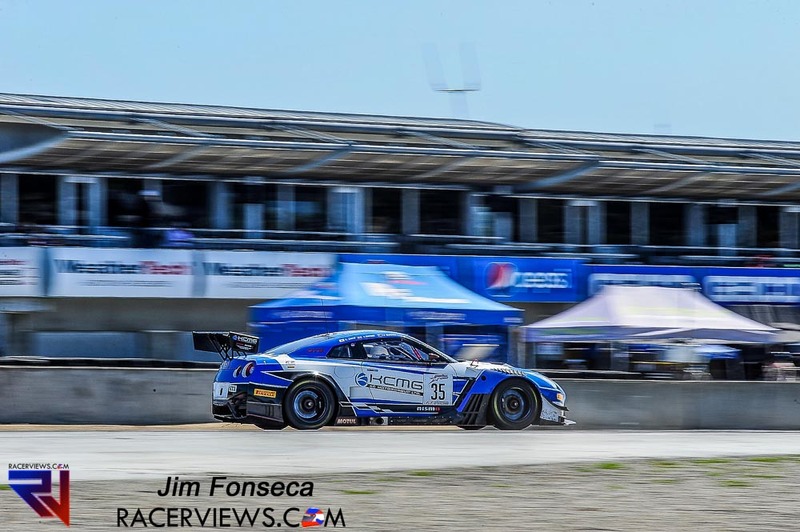 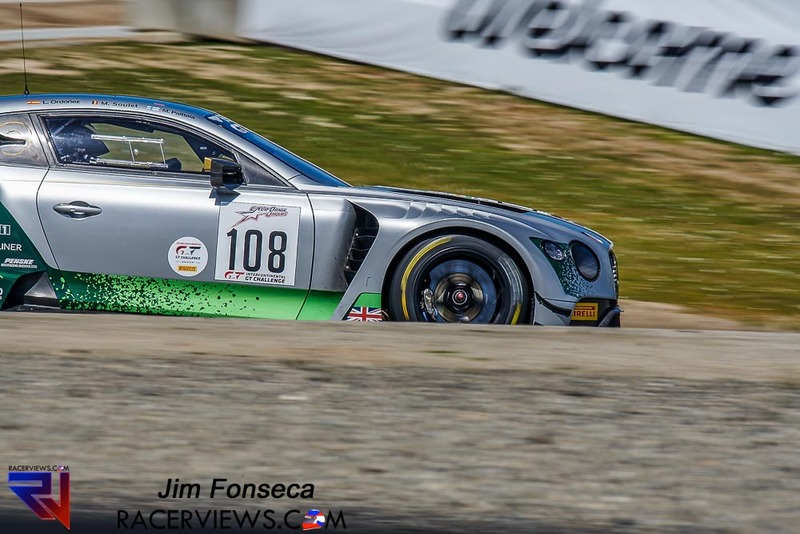 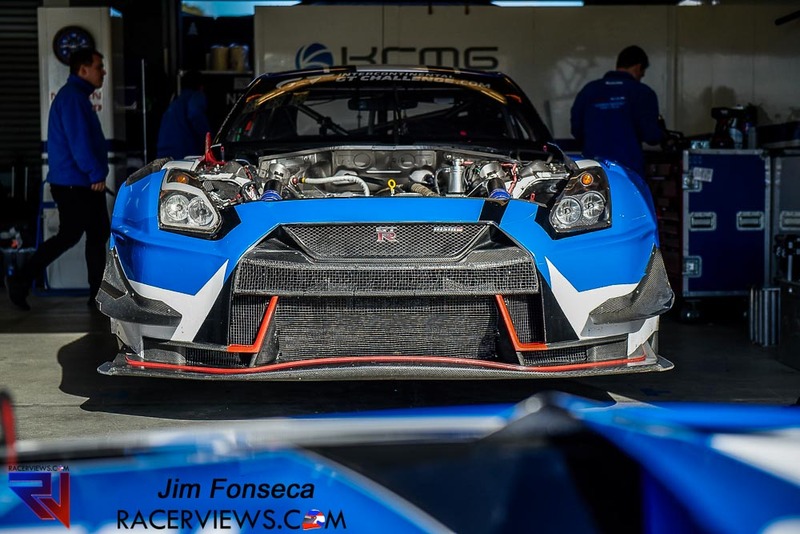 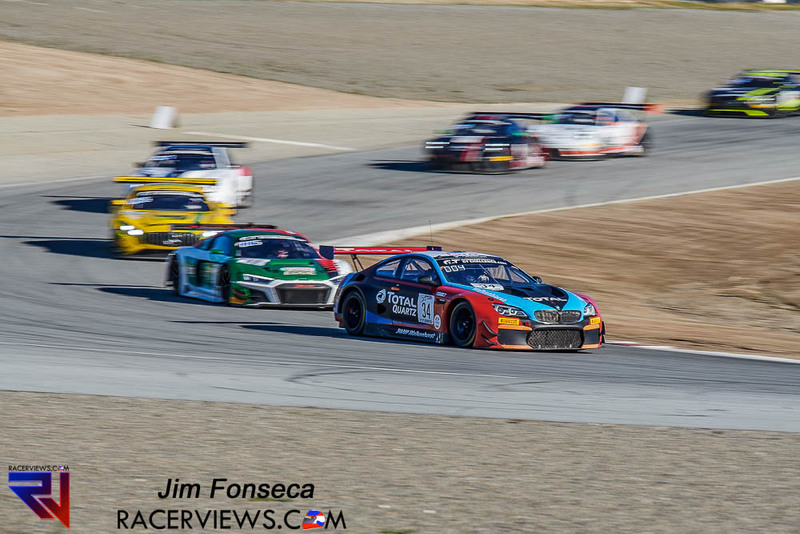 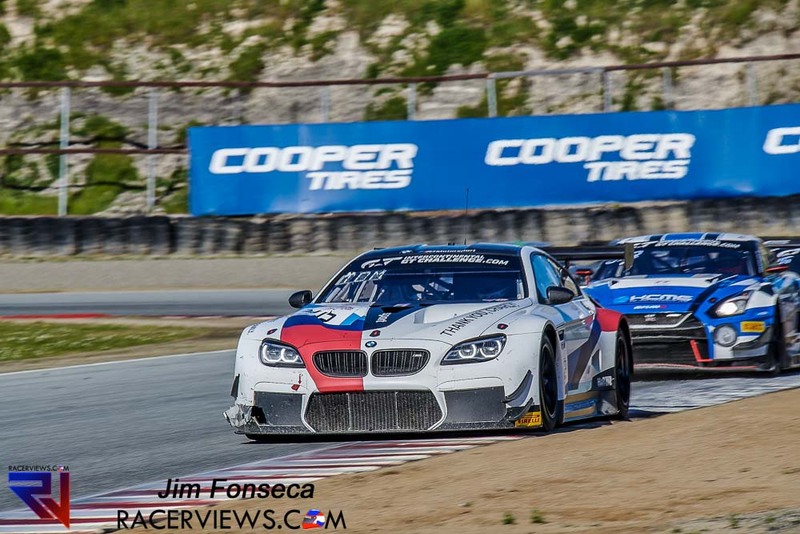 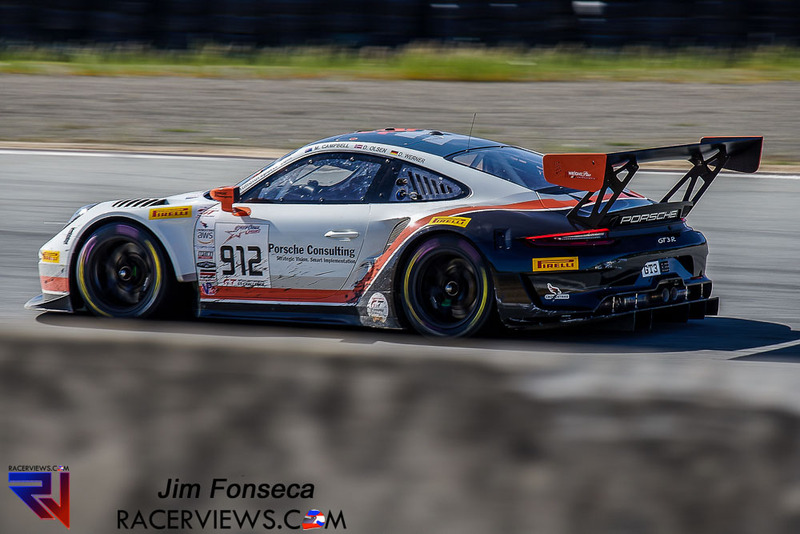 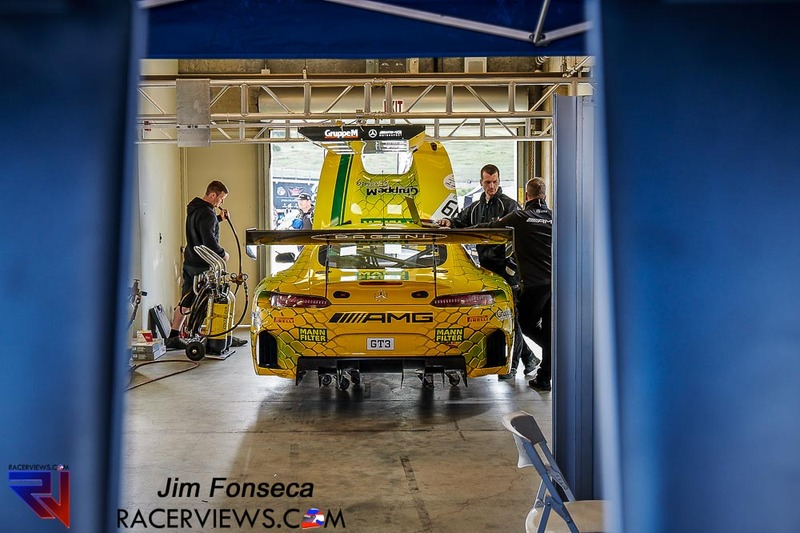 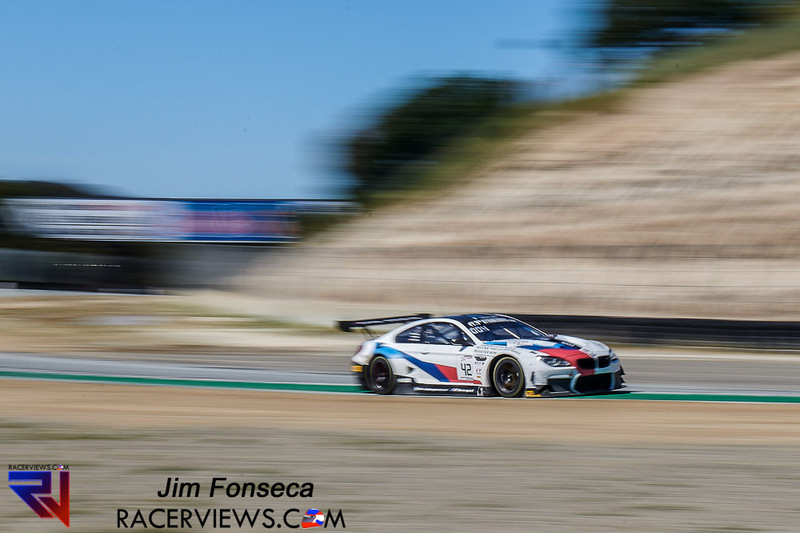 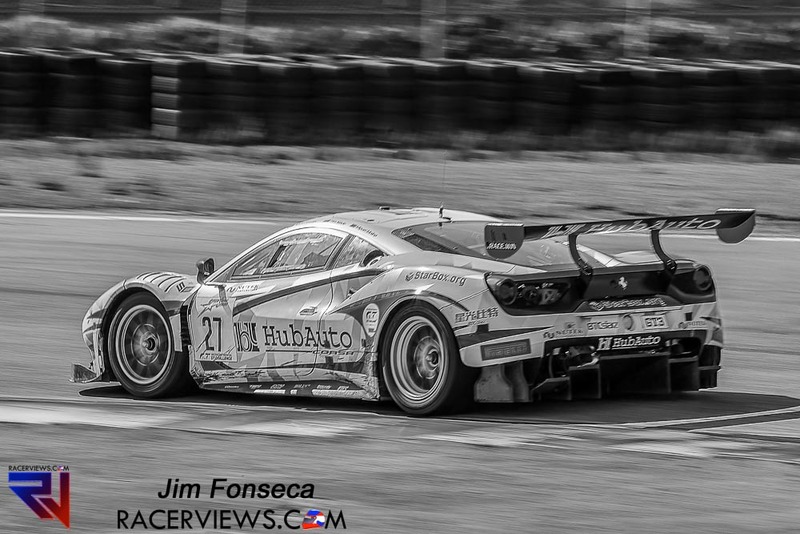 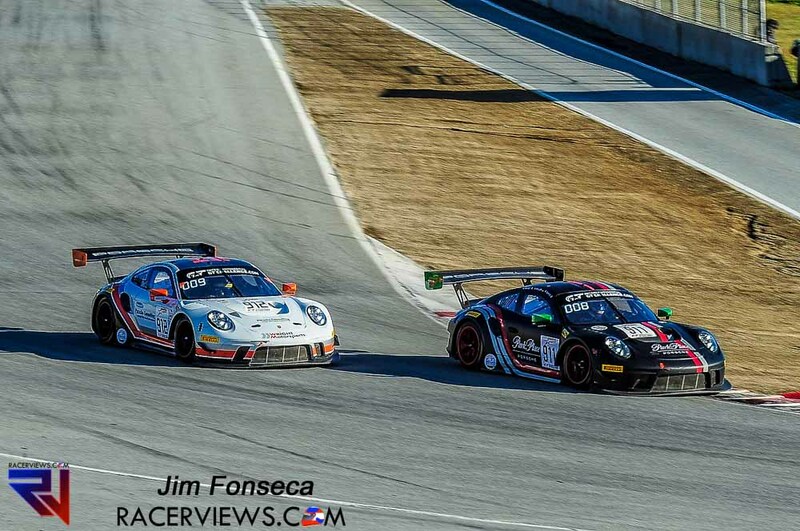 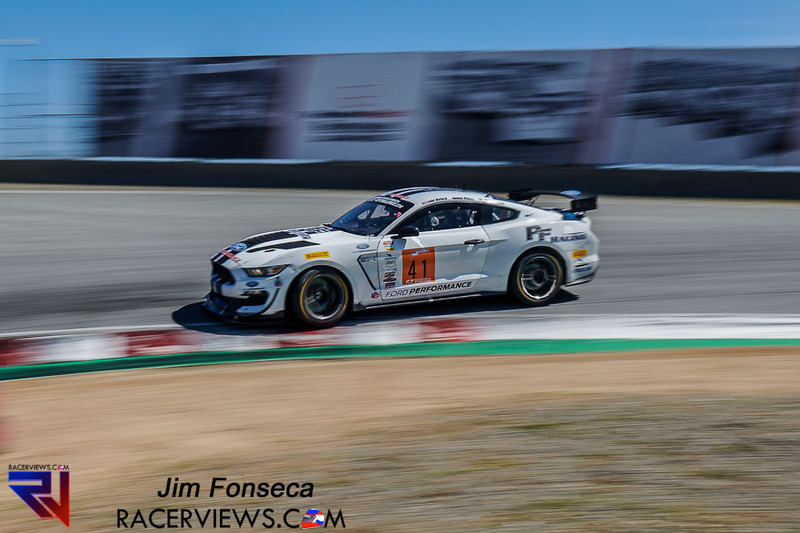 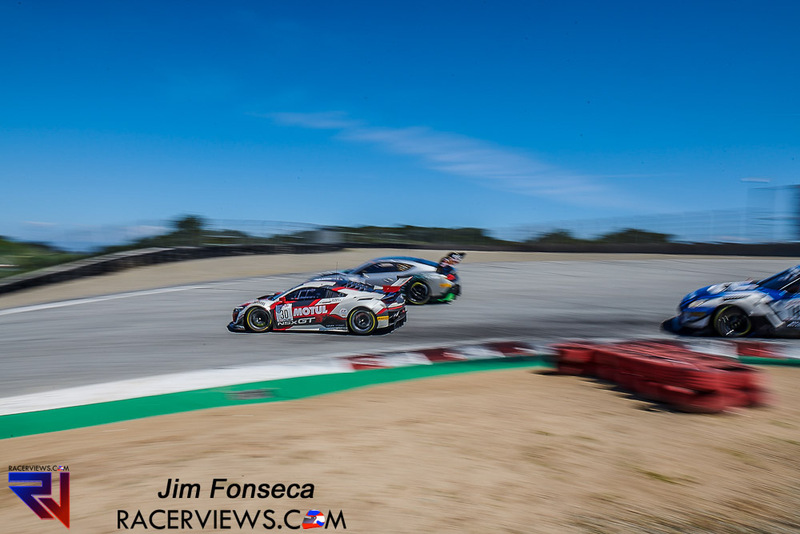 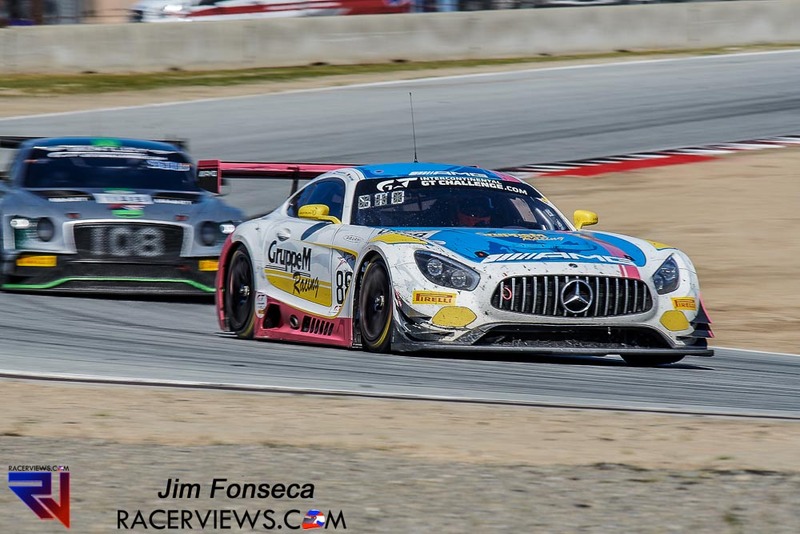 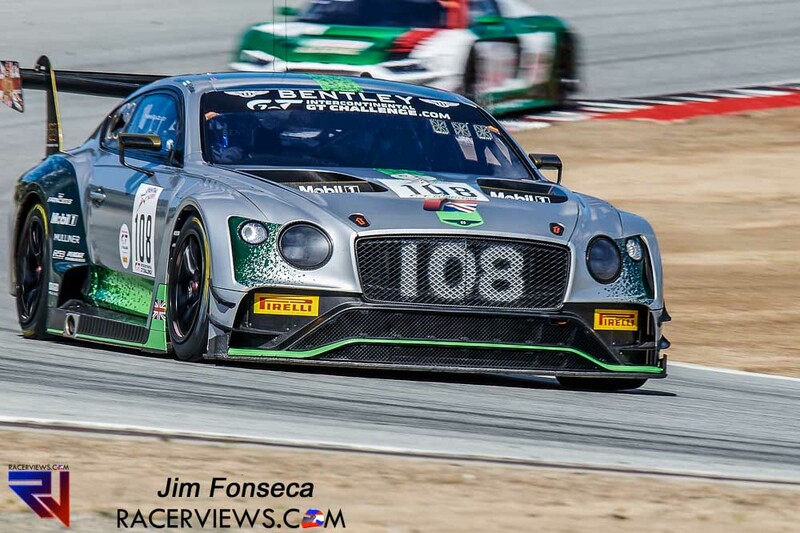 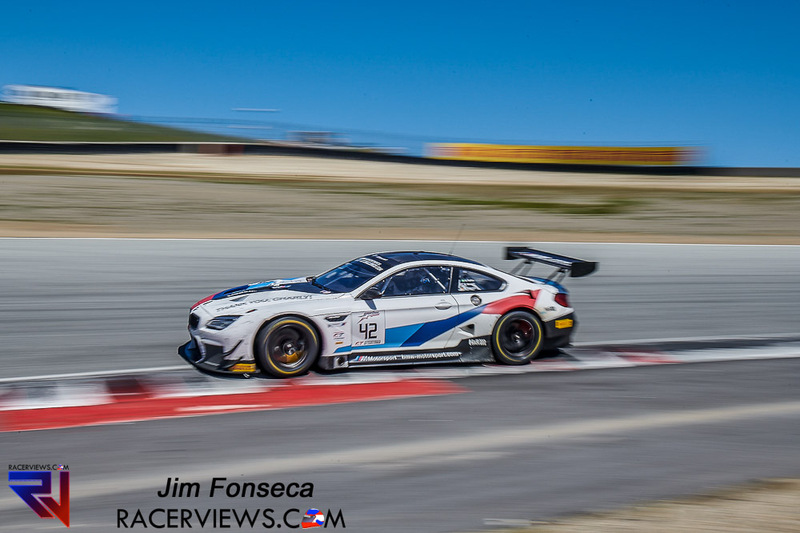 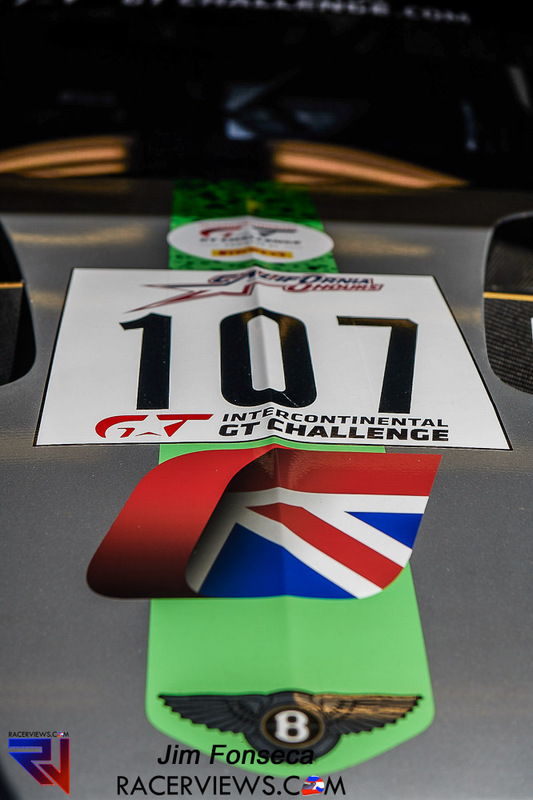 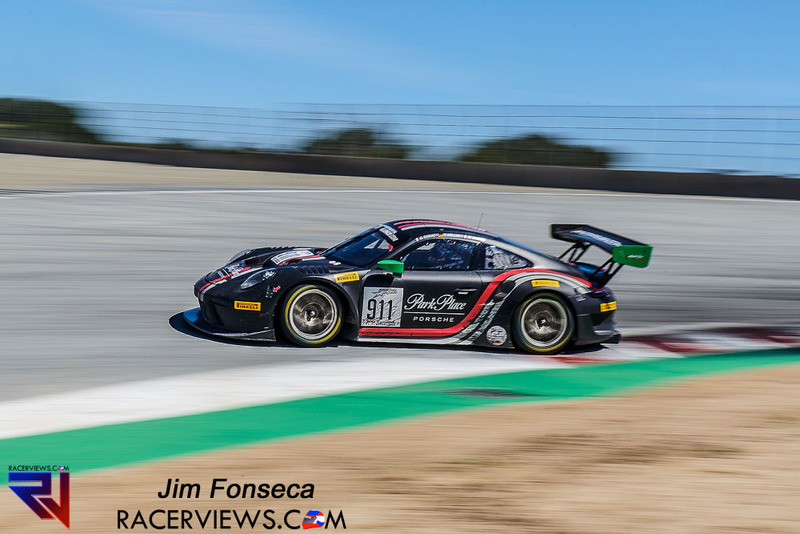 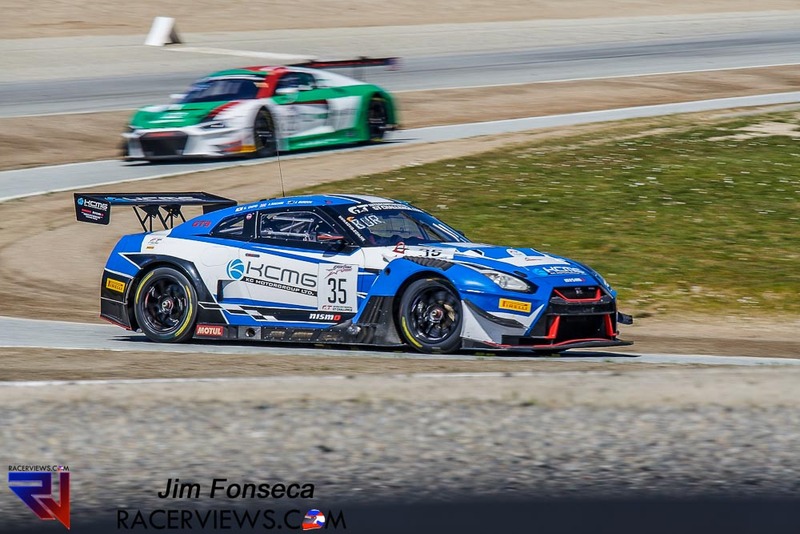 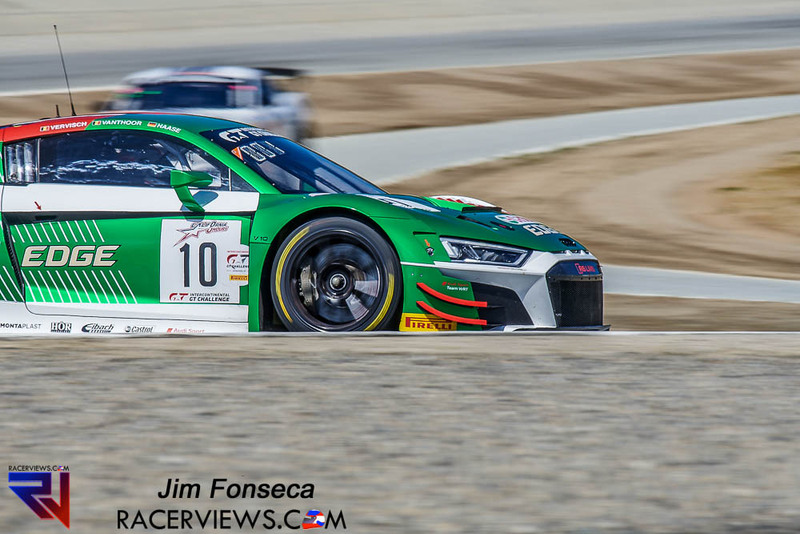 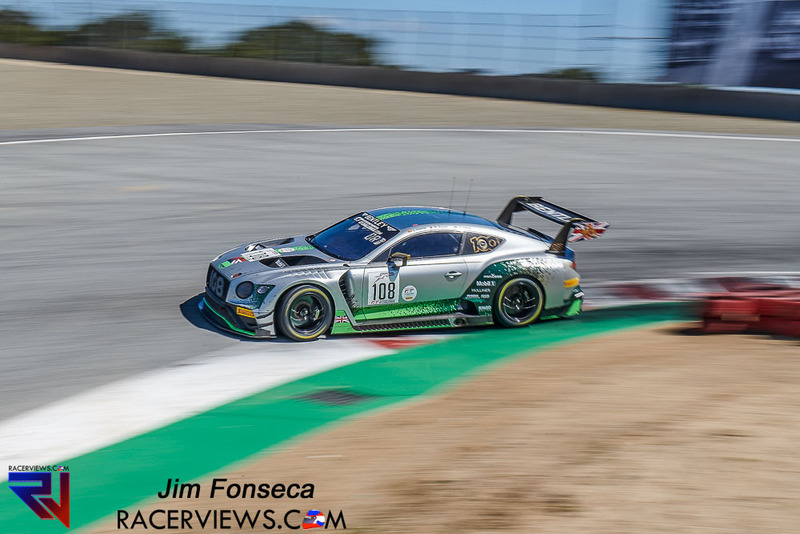 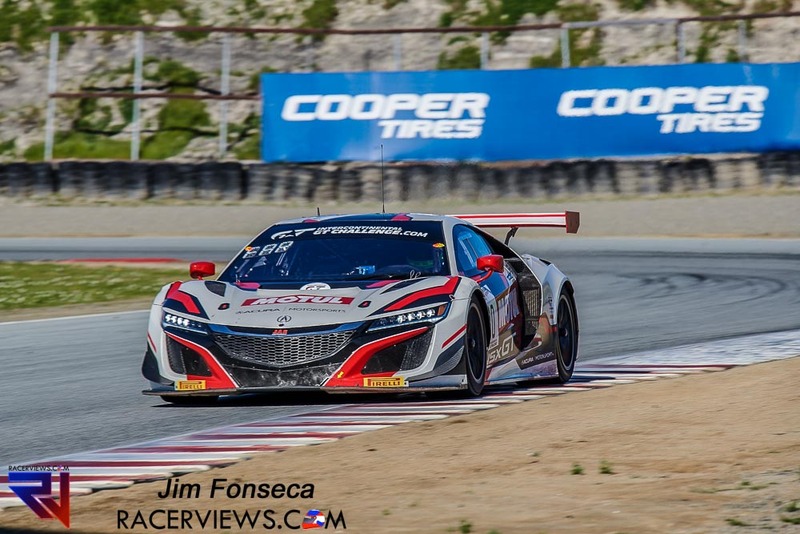 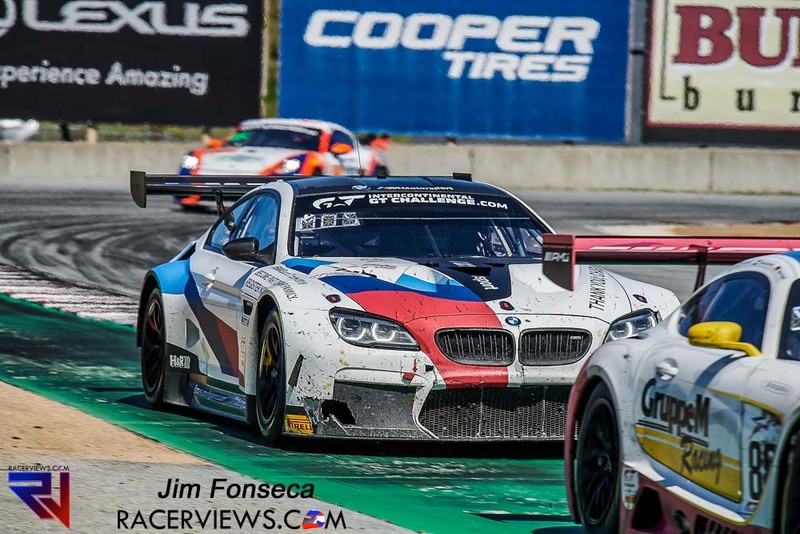 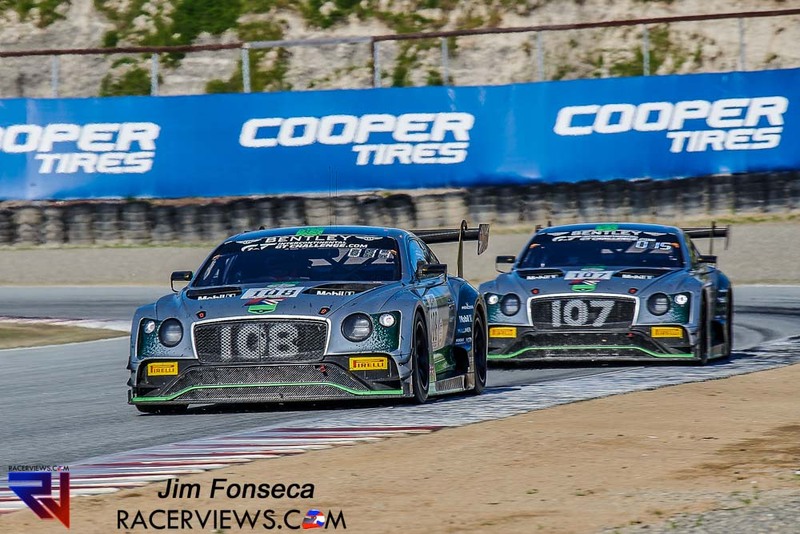 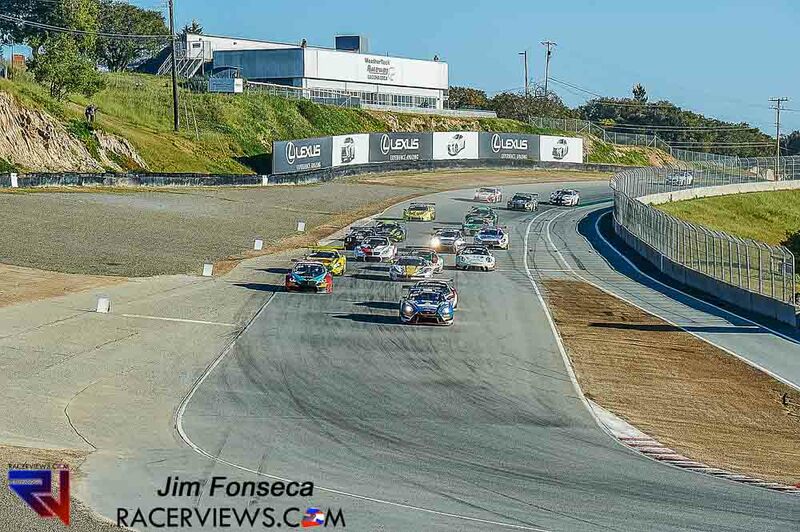 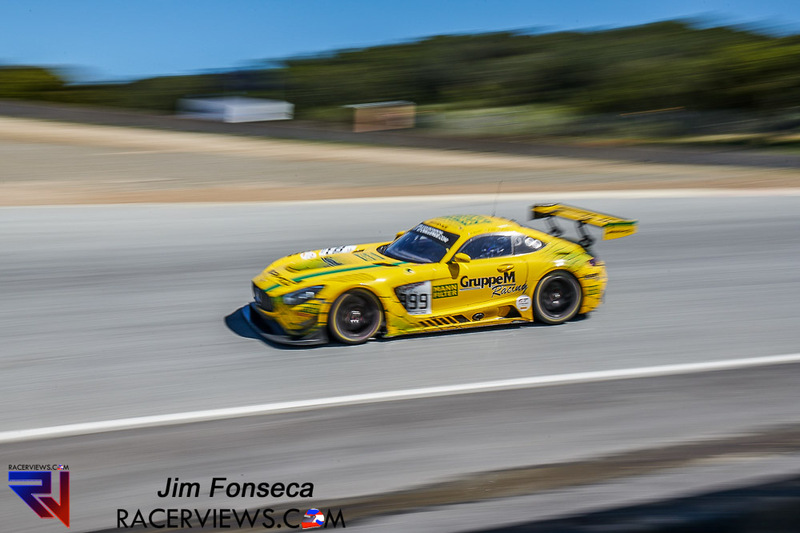 Jim Fonseca was on the scene for the Intercontinental GT Challenge and the California 8 Hours and brings us these great photos. 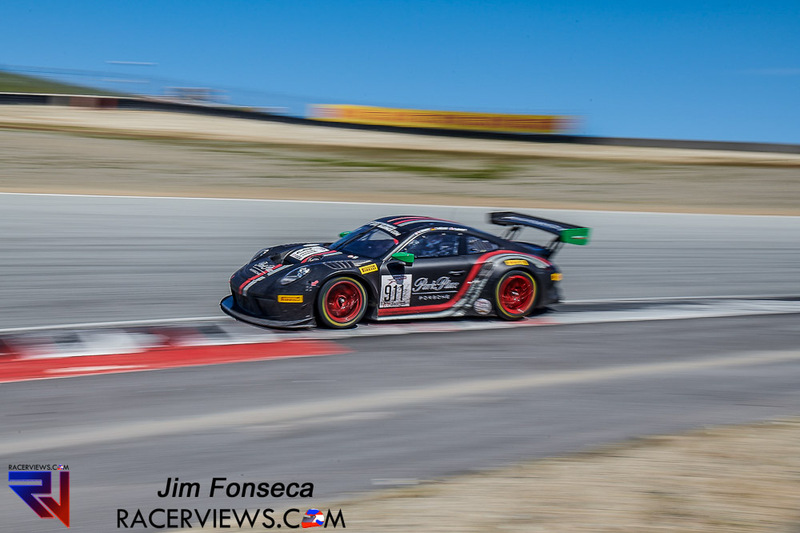 Ferrari claimed California 8 Hours victory at WeatherTech Raceway Laguna Seca thanks to a commanding performance from HubAuto Corsa trio Nick Foster, Miguel Molina and Tim Slade. 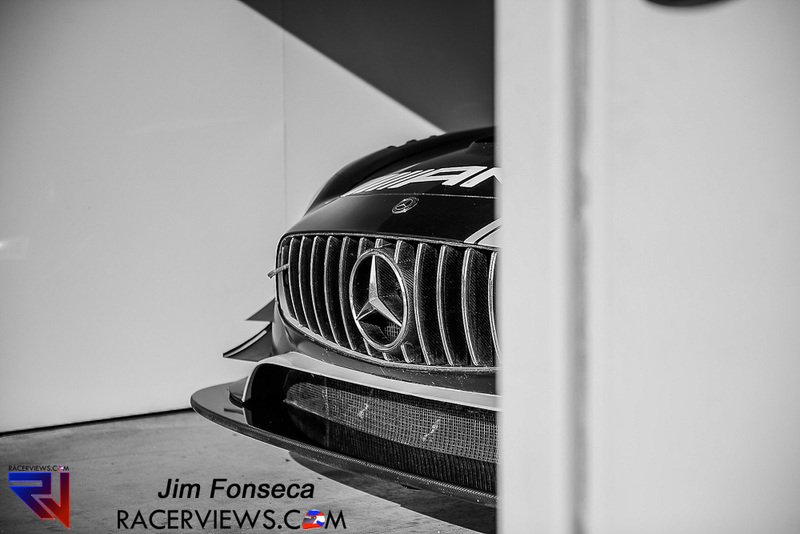 See the full story in a separate post.